I've been photographing Political figures for the Greater Houston Partnership. Breakfast Roundtable with Undersecretary Carlos Rico on 9/5/08. Carlos Rico is Minister for Political Affairs at the Embassy of Mexico in Washington. Roundtable with Michael Chertoff, Secretary of Homeland Security on 6/5/08. 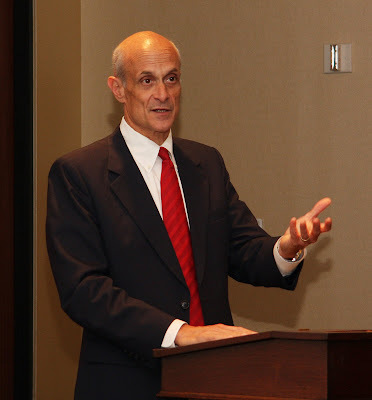 Secretary Chertoff has been in local news lately, manning Houston/Galveston Hurricane Ike disaster relief. JEWELRY SHOW by Cristina "C Madly "